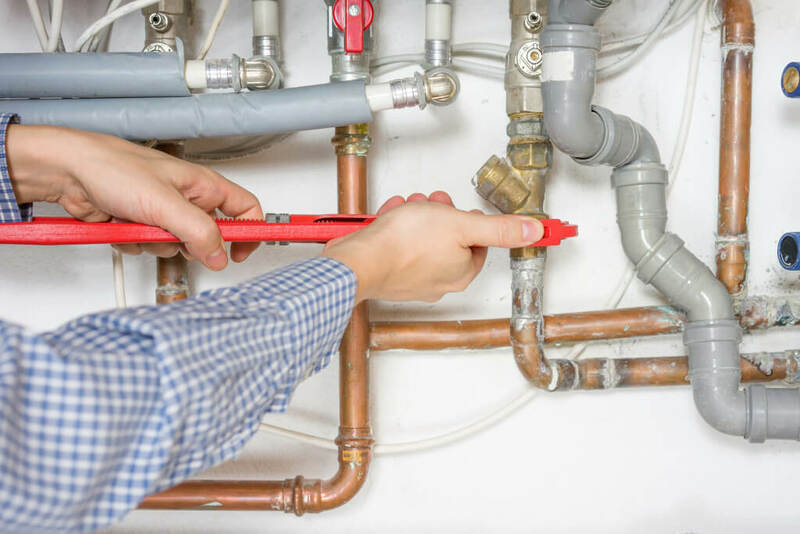 At O’Shea Plumbing we are always happy to step in to investigate and solve plumbing problems, no matter their scope. We recently received a call from ‘Krin’ from Blackburn North (who had previously contacted her gas company about a smell emanating from her property on a site located near her gas meter). In this case, the gas company representative had confirmed that a gas leak was coming from the pipes. After conducting a quick Google search, Krin had located O’Shea Plumbing as a top business listing in her local area and made the wise move to contact us. After a reassuring chat with ‘Kelly-Anne’ in our front office, Kris was relieved to have help at hand – in the form of our reputable plumber ‘Grant’. Grant was promptly dispatched to investigate the leak further and provided quotes and solutions to repair and/or replace the gas pipes at Krin’s property. Krin chose to go ahead with the option to replace all of the gas pipes with heavy-duty copper tube and fittings. This seemed to be the most logical solution – given the revelation that the existing hot water system and the ducted heater were never installed correctly and were in incredibly bad repair. Krin also went ahead with the recommendation to replace these at the same time as the gas pipes. When the new installation was complete, all gas pipes and appliances were thoroughly pressure-tested for gas leaks. The tests proved the entire installation was structurally sound – the pipes were secured with strong metal clips and stainless steel screws. A new ‘Rinnai Infinity 26’ hot water system and a ‘Brivis’ ducted heated were commissioned to ensure operation to meet the manufacturer’s specifications. The job was completed without a hitch. O’Shea Plumbing then issued a ‘Victorian Building Authority Certificate of Compliance’ (that certifies that the work was done to comply with AS/NZS 3500 and AS/NZS5601 regulations) and this way promptly emailed to Krin to ratify all work. Our friendly business owner ‘Lawrie’ himself contacted Krin to check that she was satisfied with the solutions that the team had provided. She attested that all was ‘very well-done’. O’Shea Plumbing is looking forward to receiving another very positive review on Google!